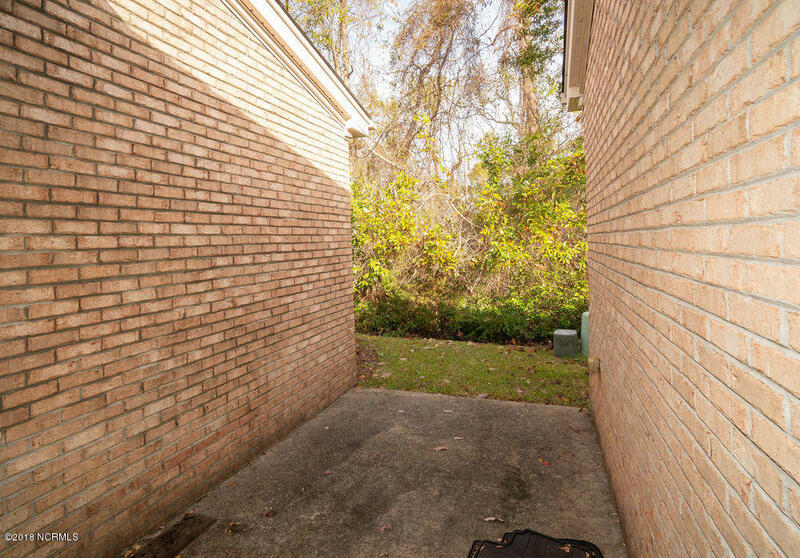 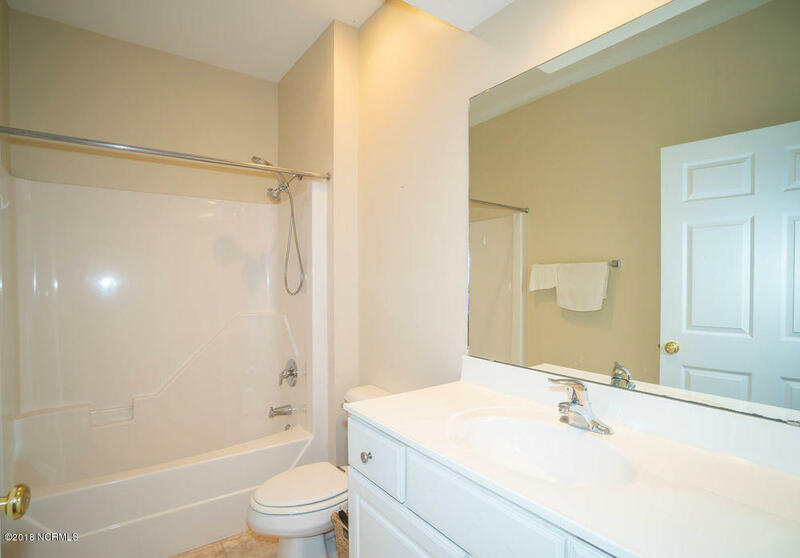 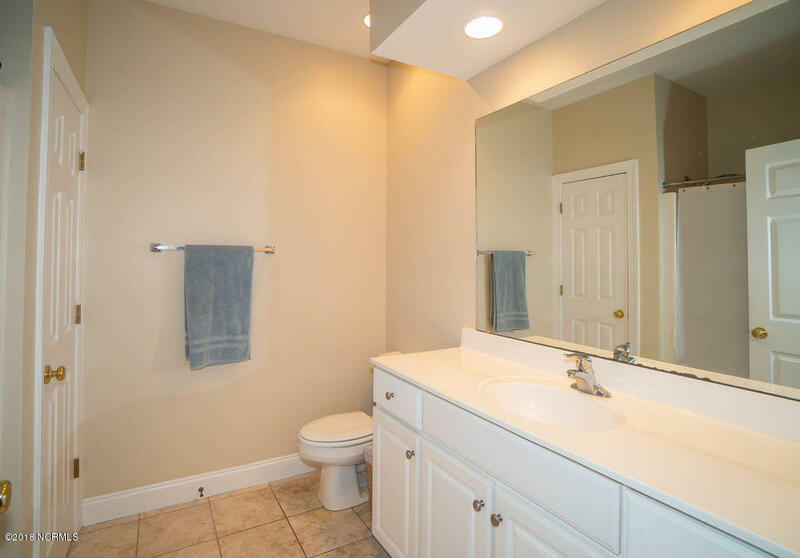 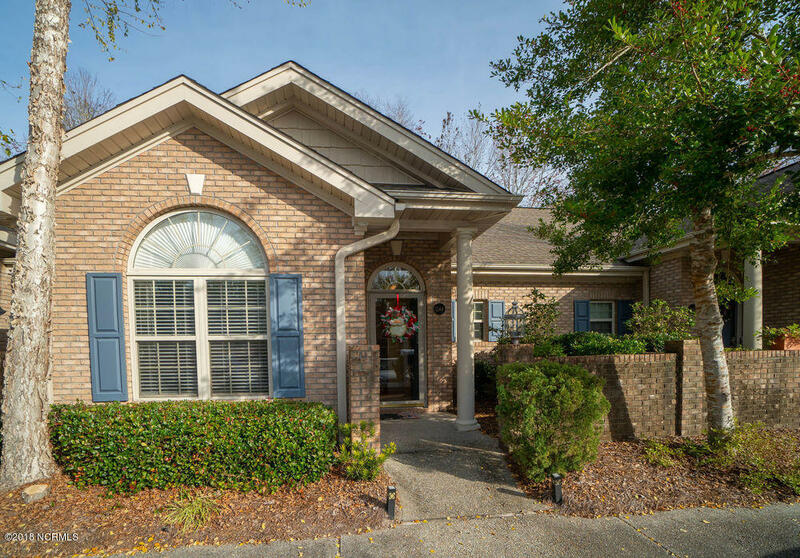 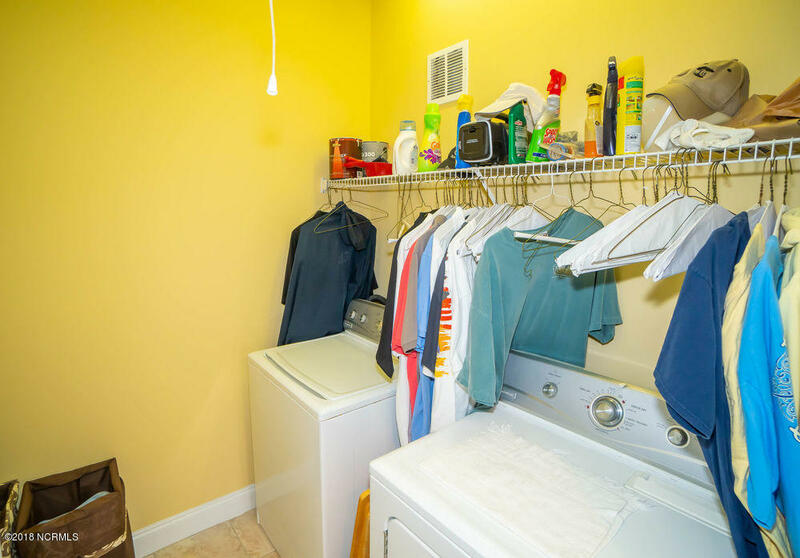 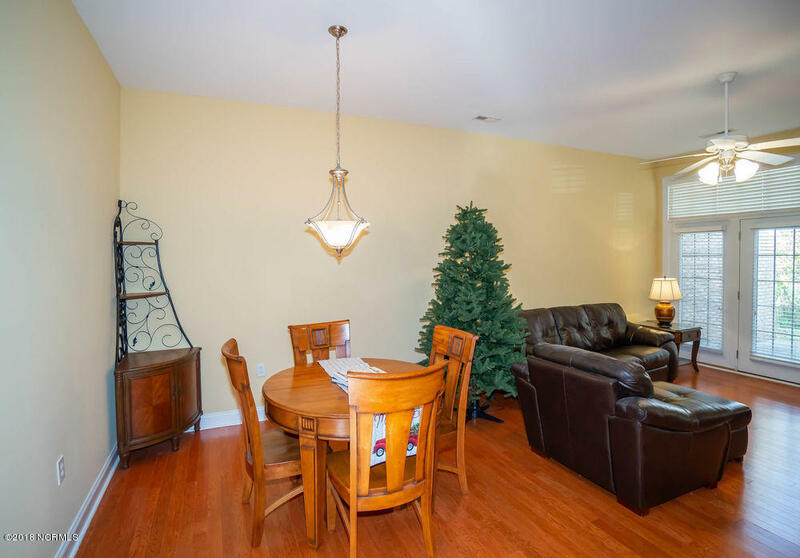 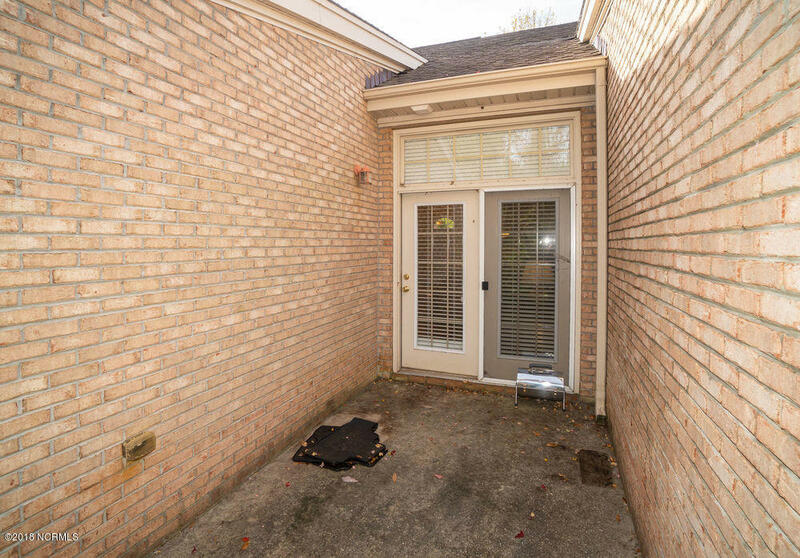 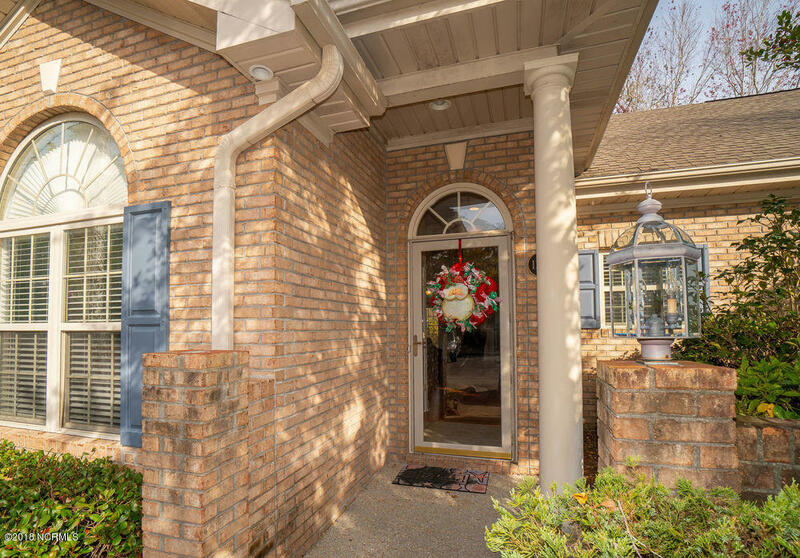 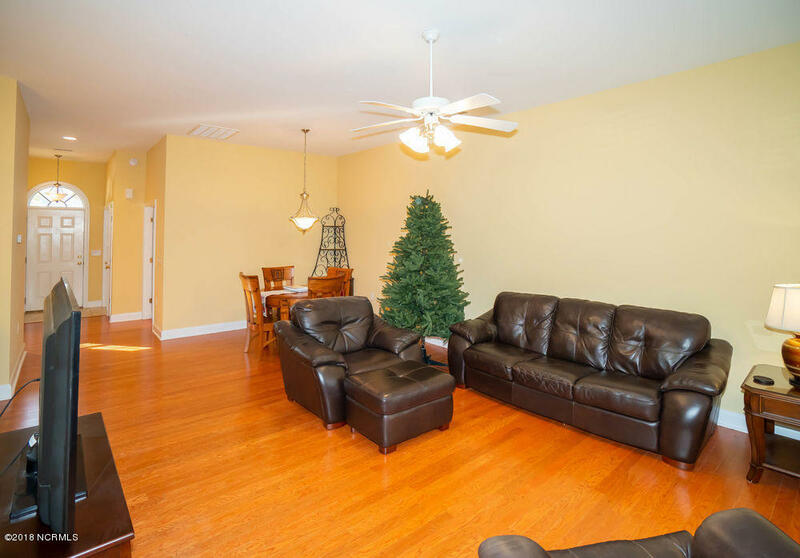 Don't miss out on this great 2 bed, 2 bath townhome close to Halyburton Park. 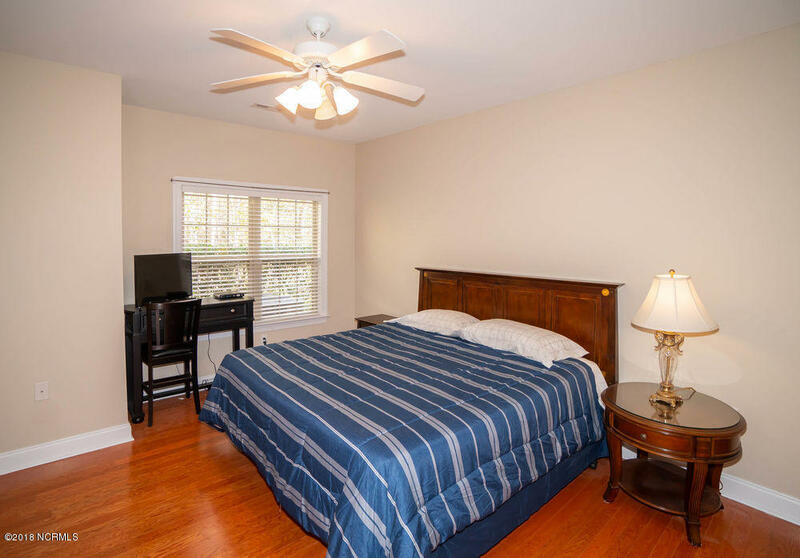 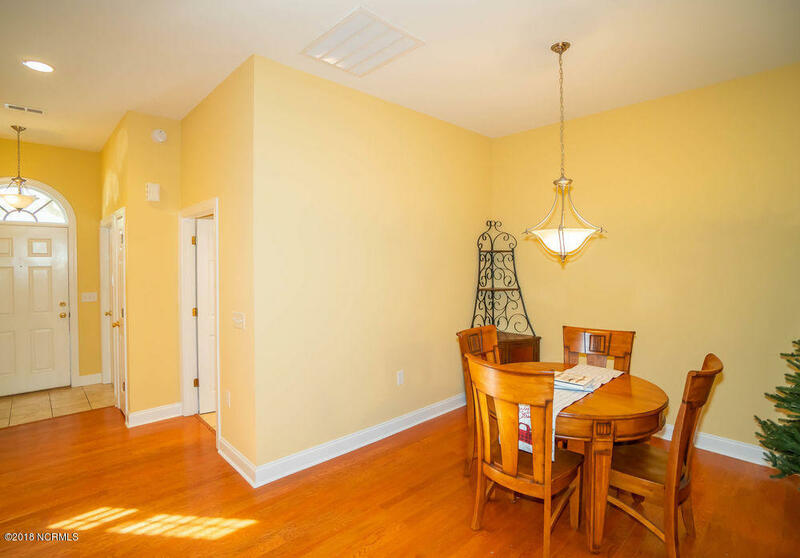 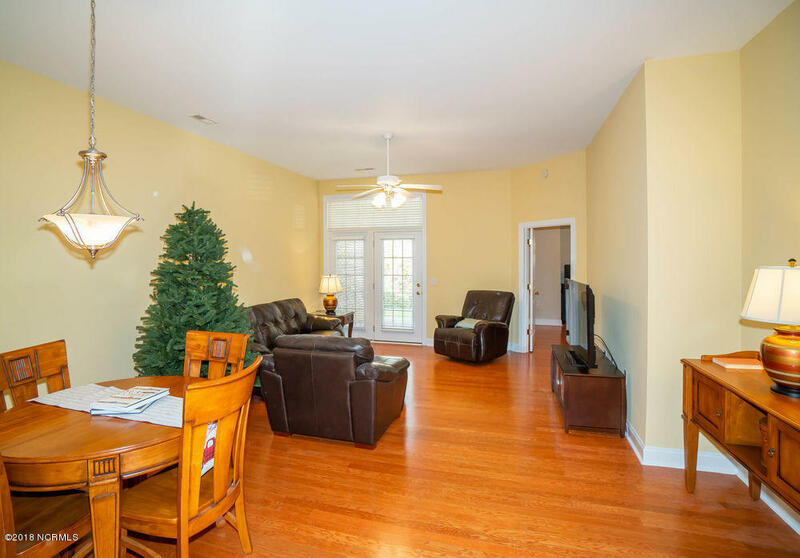 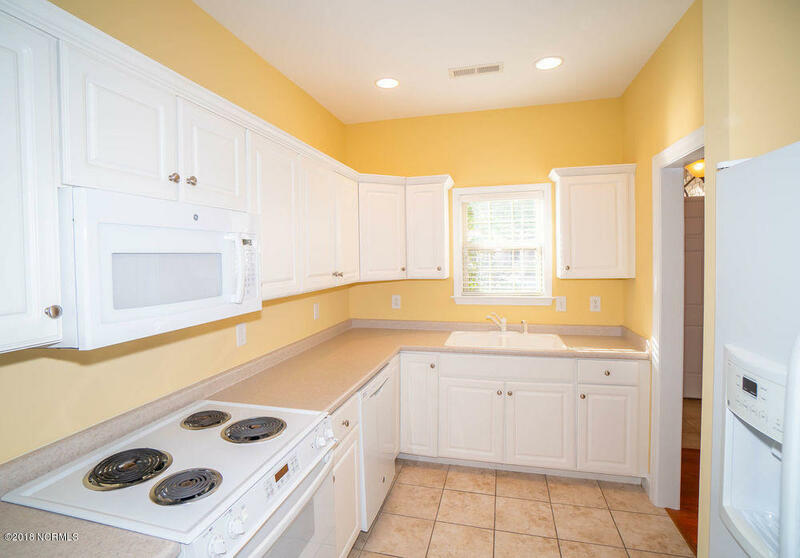 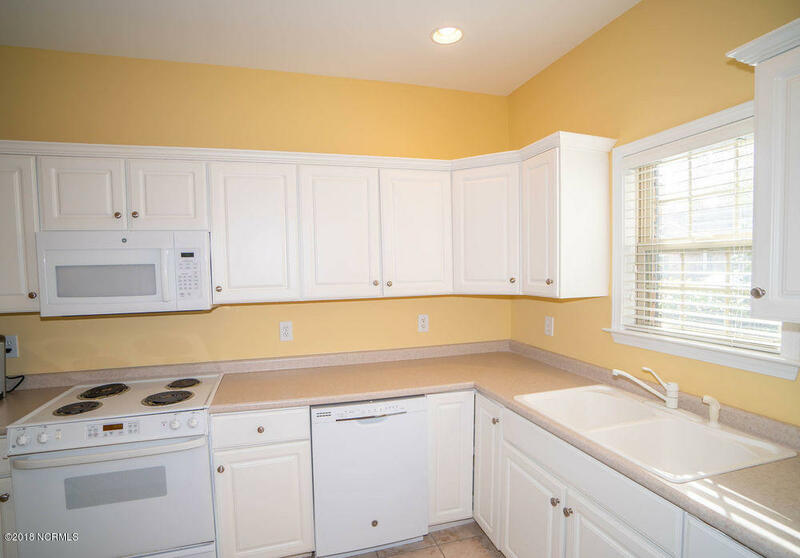 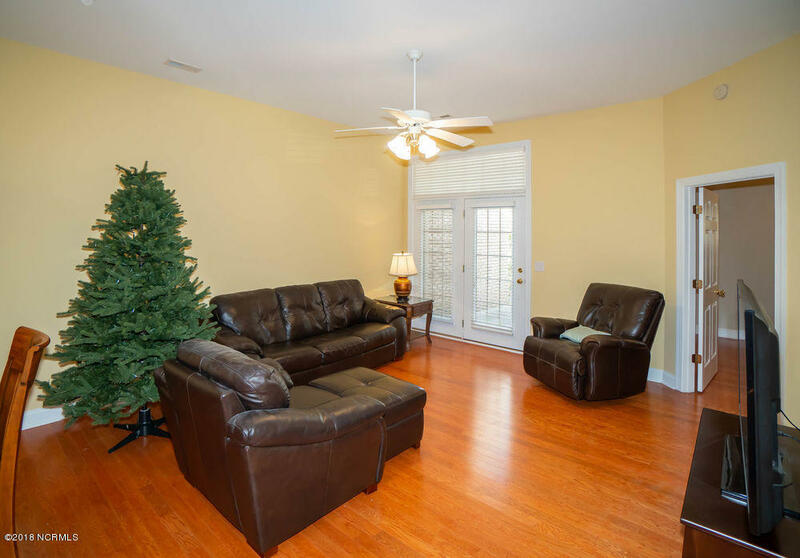 The home has an open floor plan, large master bedroom and spacious kitchen, great for gatherings. 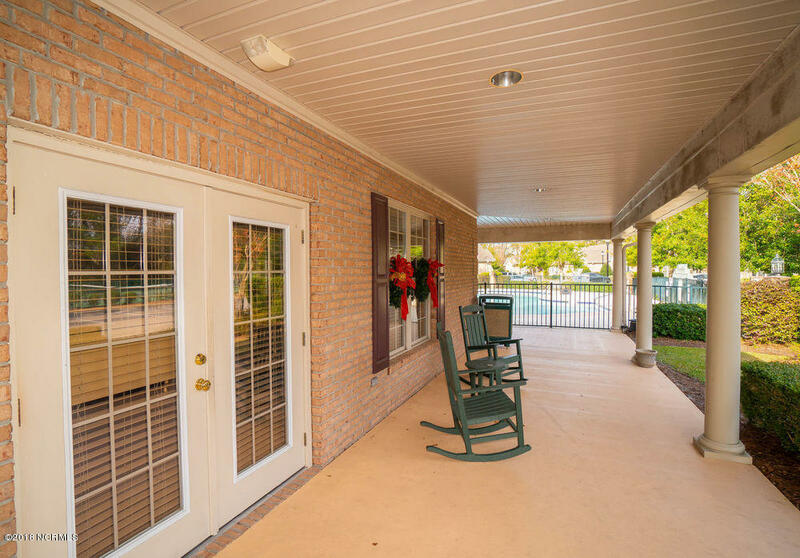 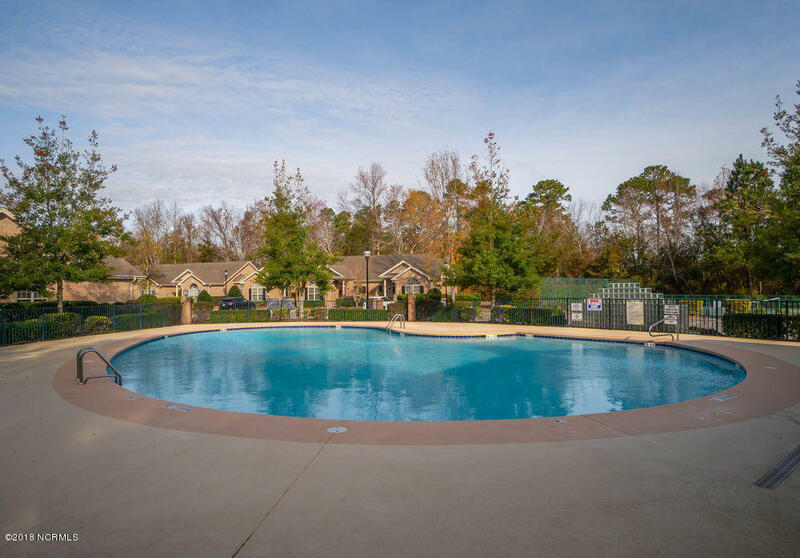 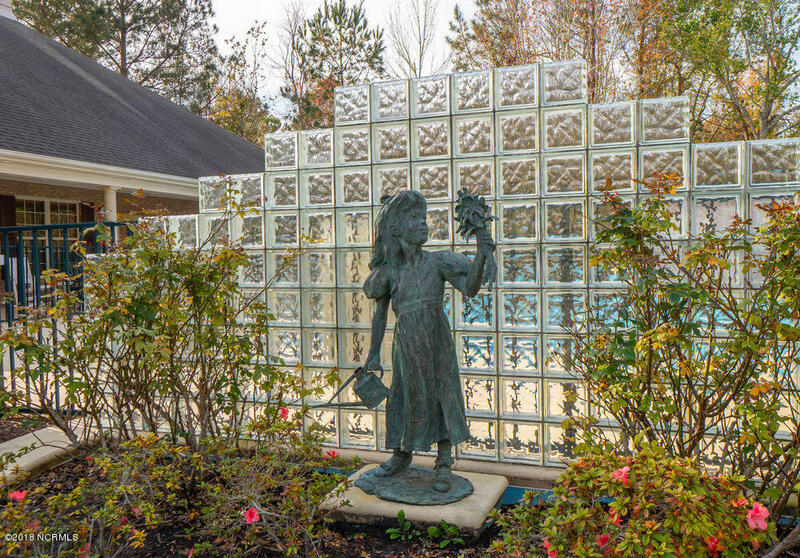 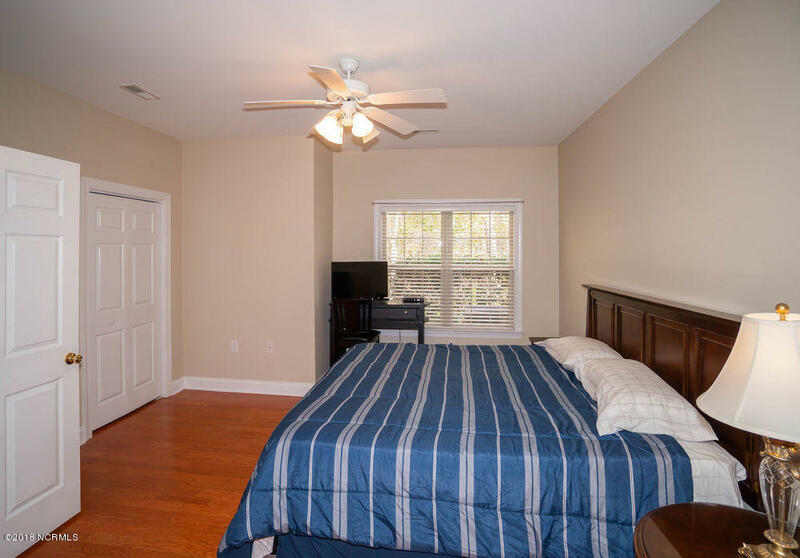 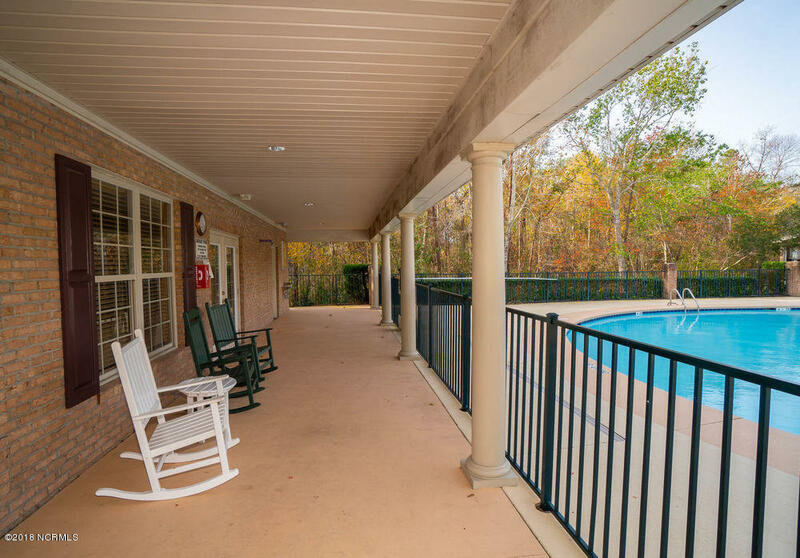 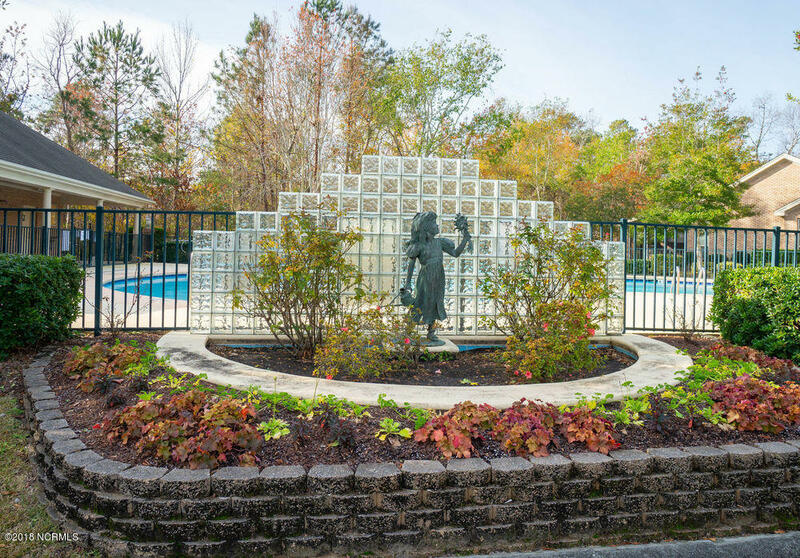 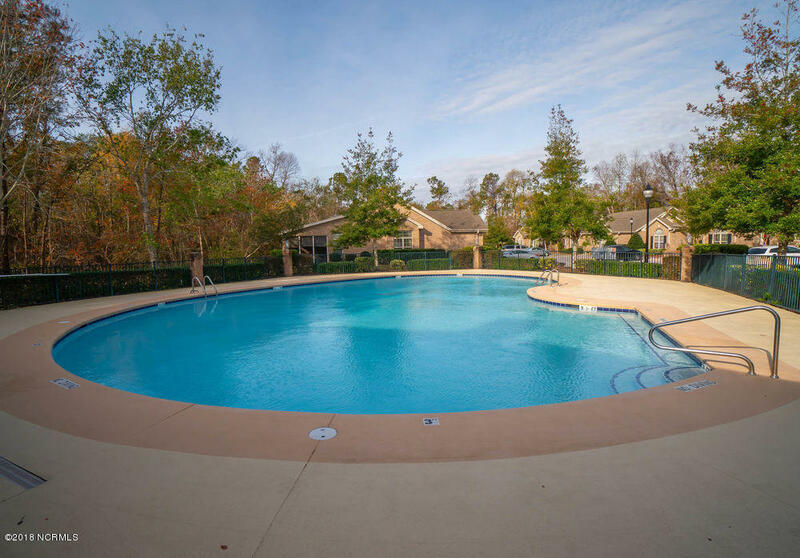 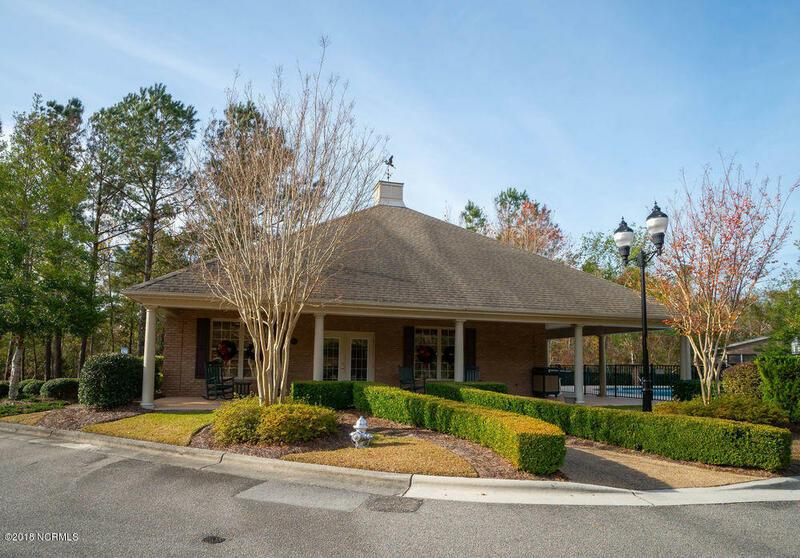 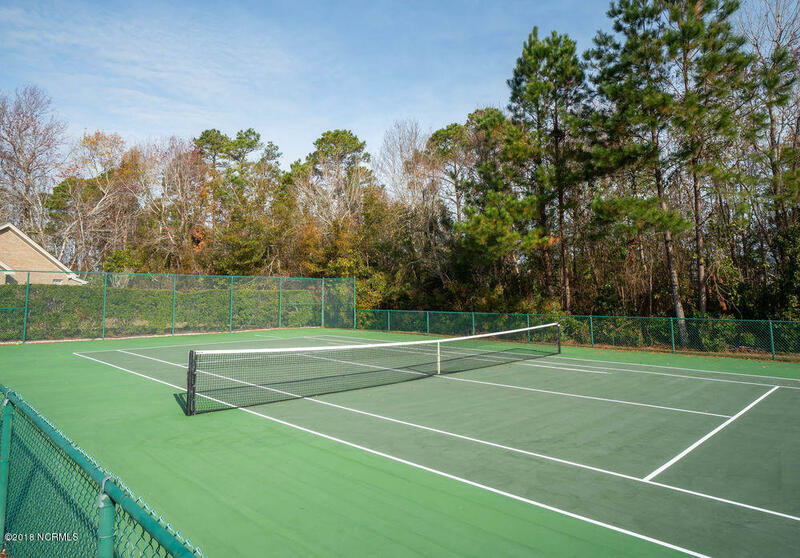 Within the community you also get a pool and tennis courts! 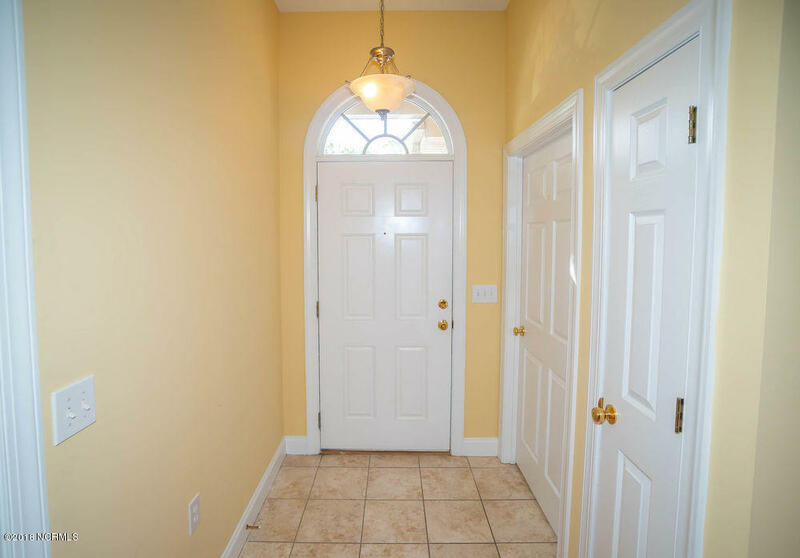 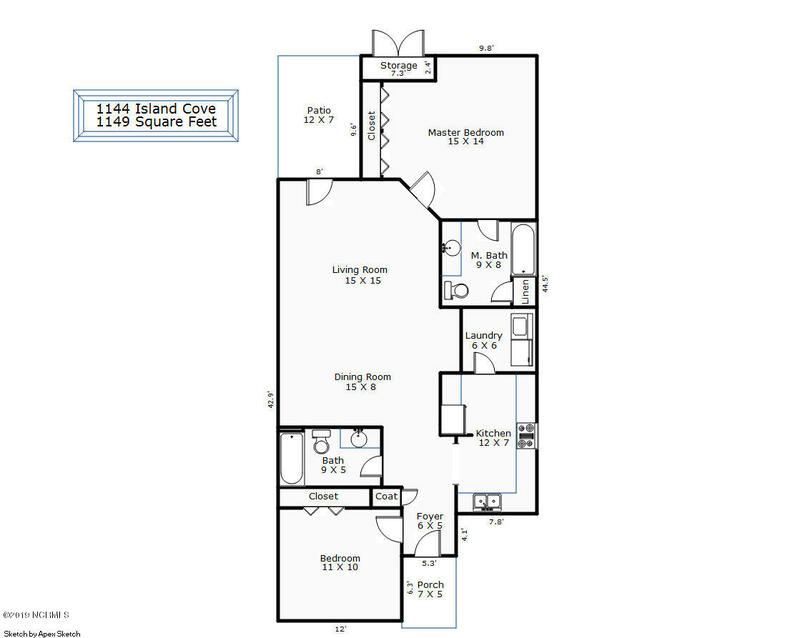 This property also has a tenant in place with rental income for the last 6 months at $8,580 and 2019 will be $17,460. 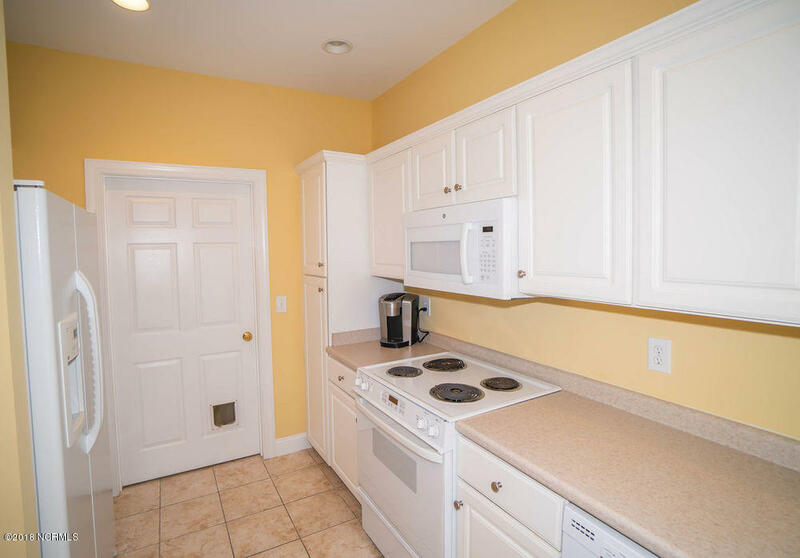 You won't want to miss this great price point!